And the more I think about it, the more that notion is impressed upon me. Really, who was the last All-American Boy-style hero we had? Someone you can feel good about on every level? Even Trump said he was a hero — possibly because Glenn wasn’t captured. Speaking of which — I regard McCain as a hero (just as I do his friend and mine, Jack Van Loan). Of course, those who are determined to find fault are able to do so with him, since he was more the typical wild-living Fighter Jock in his youth. You can’t do that with Glenn. He was a straight arrow all the way, a complete role model for the youth of the nation. When his fast-living comrades enjoyed the young women who threw themselves at them, he lectured them to keep their pants zipped. And he, for one, had room to talk. He was truly, as Wolfe wrote, “”a lonely beacon of restraint and self-sacrifice in a squall of car crazies.” While they were running wild, he was virtuously running around the circular drive of the BOQ, staying in shape. His loving support of his wife — who found fame a terrible burden because of her extreme stutter — was legendary. He adamantly backed her completely when she said “no” to LBJ, who wanted to bring network TV crews into her living room. When, years later, she gained the ability to speak without a stutter, he wept with joy. He was just an all-around admirable guy, and the most prominent one in my lifetime. One of Tom Wolfe’s earlier New Journalism pieces was headlined, “The Last American Hero Is Junior Johnson. Yes!” It was about the stock-car driver. But the label applied far better to the man he wrote about later. “Johnson’s work was held in such high regard in its time that Glenn, who died on Thursday, was aware of it. Computers were so new that even people at NASA were skeptical of them, and Glenn requested that Johnson personally confirm its calculations before his trip three times around Earth. Too bad he made the mistake of getting into politics. Mark Twain famously said that God looks after fools, drunks and the United States of America. Add to that somewhat tongue-in-cheek maxim a certain American hero named John Glenn. Trudging along for years as a dispassionate politician, he caught fire again when he got it into his head to fly aboard the Space Shuttle in 1998. By all accounts, once he secured a seat, he gloried in every second of the training and his days in space. It is my hope that during that time, the optimism of the New Frontier returned to Glenn’s life. For the spirit he gave a beleaguered nation so long ago, it was the least we Americans could do for him. “The sensible center” is exactly where we need our political leaders to reside. And you pretty much had to be a celebrated national hero, a steely-eyed missile man, to have the guts to suggest a tax increase at the height of the Reagan years. My kind of candidate, all the way…. As y’all know, that “fight for” language, which is SO popular with Democrats (but also sometimes crops up in GOP speeches), is possibly my least favorite political cliche. I’ve taken Hillary Clinton, for instance, to task a number of times for using it. I have always tried to imagine what it would look like to see Hillary in the fight ring with another politician with gloves on actually “fighting for” something. Maybe go for 3 rounds and the one who couldn’t get up off the stool loses. I doubt there would be a knockout. You don’t need a Top Five list, all you need is the two mentioned and 3 through 5 would be any promises made by a politician during any speech he or she makes during a campaign or even after getting in office. 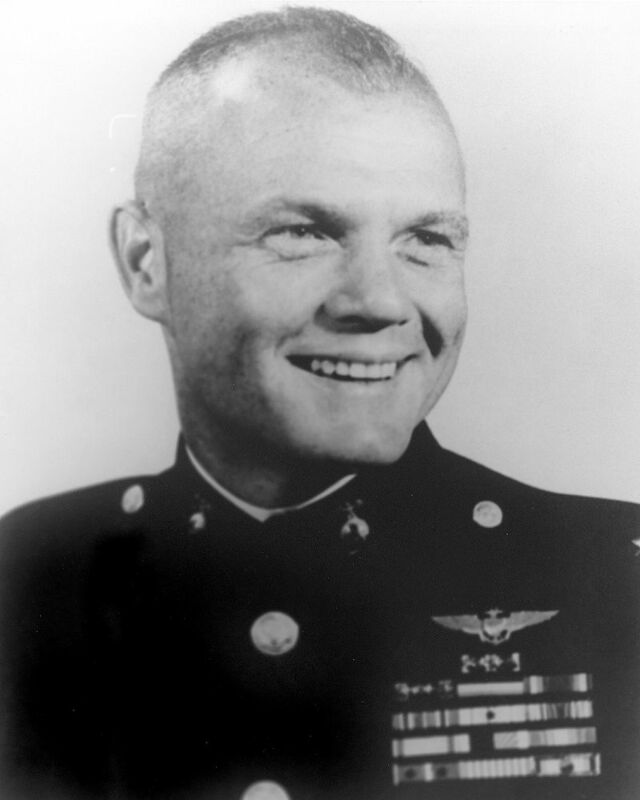 John Glenn was as you said, probably the last true American hero to grace this country. His devotion to family, country, and duty was beyond reproach. Ohio was fortunate to have John Glenn as one of their Senators and it was unfortunate his honest message was not heeded when he ran for POTUS. 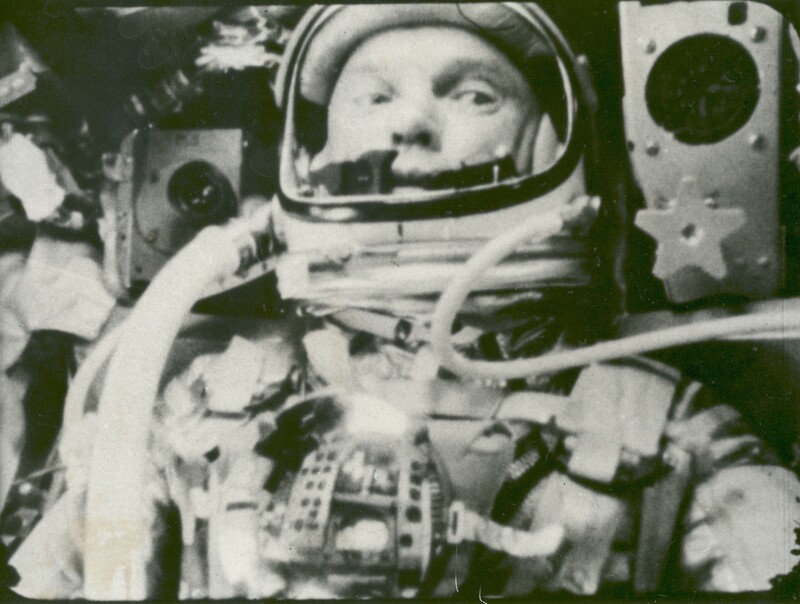 John Glenn was an honorable man among men who served this country, was faithful to his wife and family, and stayed true to who he was. It would be great if we had more like him and if the voters would listen to his words and not the juvenile theatrics of the political circus of today.